Facebook has no doubt helped many businesses reach more people than they would ever have by themselves. However, privacy issues seem to be a never-ending risk that users will have to battle. For organizations, privacy and information security is one of the major concerns. In fact, for some, it could be the only reason why they exist and why they need systems in the first place. Facebook Groups have and are been used by some organizations as intranets. 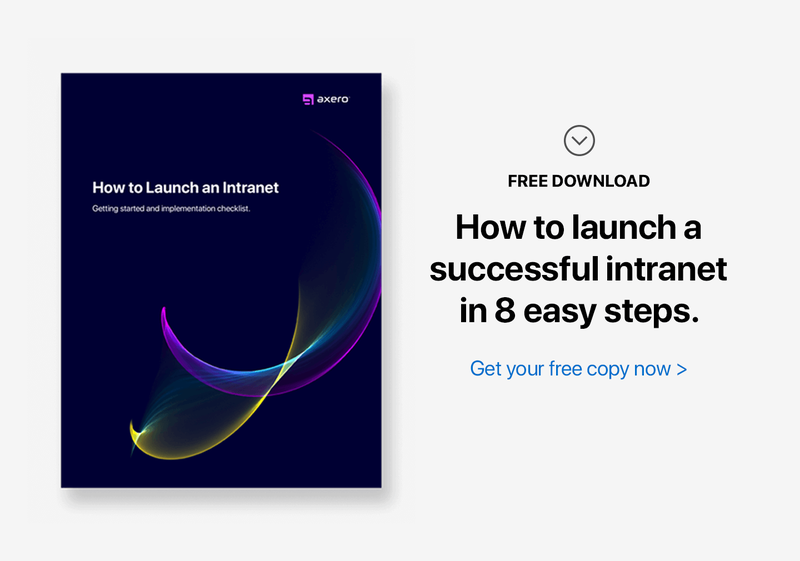 While this may sound like a good bargain over enterprise collaboration software like Communifire, should you really take the dive and adopt Facebook Groups for your intranet environment? What are the risks? I'm not even going to get into privacy issues. That's an entire blog post in itself. Here are 5 reasons why you should not go down this road. Facebook Groups make it possible for group members to share photos, videos, files and documents. It is easy to post a group file, create group docs, and share multimedia on these groups. However there is really nothing out of the box that you can do compared to collaboration software. You cannot edit documents in real-time (wiki pages), share private notes on the document (comments), and a bunch of other useful features available to enterprise software. If you have presentations, spreadsheets, or Word documents, all these will need to be saved and uploaded from your computer or from a DropBox account first before sharing. As you can imagine, this places a lot of limitations on the editing process. 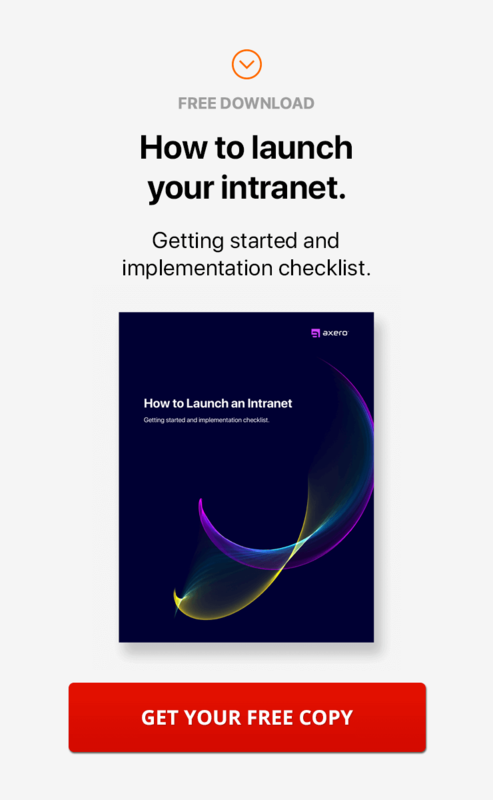 In order for your employees to benefit from an intranet, they need to be able to find shared documents. A document manager will help you organize shared content into directories, folders, and version history. This improves the user experience and maximizes your team’s productivity. When you upload and share files and multimedia on Facebook Groups, everything is posted on the activity stream. Similar to the public profiles, updates appear randomly with each new post. If you need to search for a document, tough luck. The only way to track a document is to scroll down and if you are lucky, find it somewhere down the stream. Consider also the fact that Facebook is always changing its platform to better serve its users. This means the structure of shared content and how it is shared may change anytime without warning. You are at the mercy of Facebook over how you share information, how you locate it, and sometimes, who has access to it. It is no surprise why Facebook limits these groups to only 250 members. Using Facebook Groups requires the use of a Facebook profile account. While this may not be a problem to existing Facebook users, it could be a little difficult to convince non-Facebook users to create a public profile in order to access company information. Members of these groups can easily to identified by their public profiles and anyone within these groups can follow and look at their private information available on their public walls. With each person logging in with their personal email address, it is much difficult to offer a streamlined service similar to what enterprise platforms are capable of. Enterprise platforms enable users to use the company login and keep all information with the firewalls. Any sharing and distribution is thus restricted from within effectively creating a boundary between private and business data. Service-oriented architectures like Communifire have a centralized portal that makes it possible to integrate existing applications into the enterprise platform. 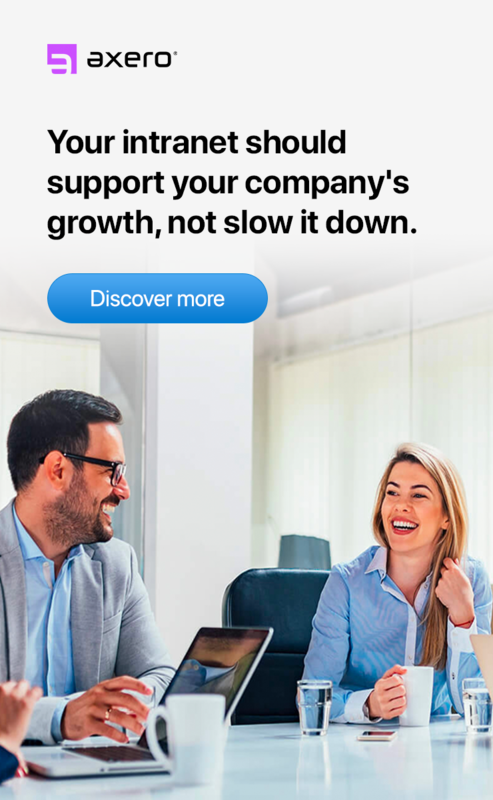 Your ERP and CRM can easily be set up to integrate with your collaboration software to offer a more seamless experience. Facebook does not offer such an experience. Your enterprise applications will remain standalone and any benefits you may gain from such integrations is lost. 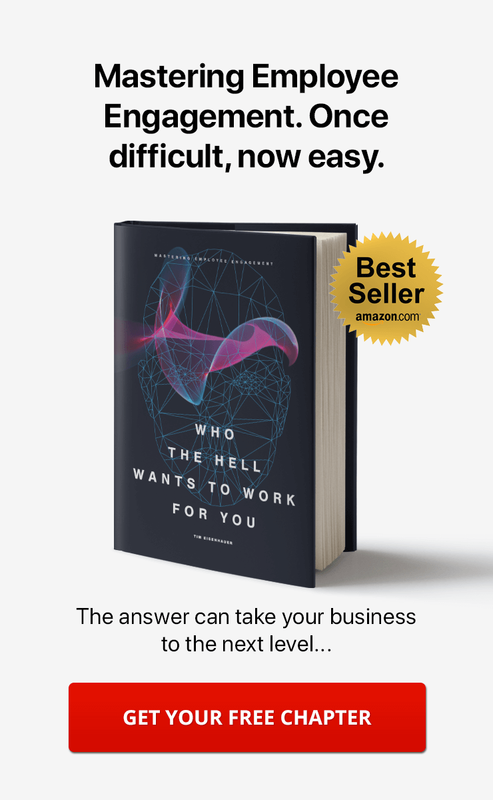 It is much difficult to scale when you have distinct systems that cannot communicate among themselves which ultimately limits your employees’ productivity. As a public sharing network, Facebook products are created to enable the sharing of everything. That's how they make money. The more stuff you share, the more stuff you can click on, and the more ads they can show you. As a result, it is very easy to accidentally share private information on Facebook since everything is defaulted to public. Imagine sharing trade secrets only to realize it was posted on your public profile rather privately among your coworkers. Budget limitations, lack of time, energy, and skill in implementing an enterprise collaboration platform may move some organizations to adopt Facebook. The risks however are simply too high and a lack of a good feature-set makes this a non-viable option.